Thank you 2019 Watershed Wide Volunteers!!! 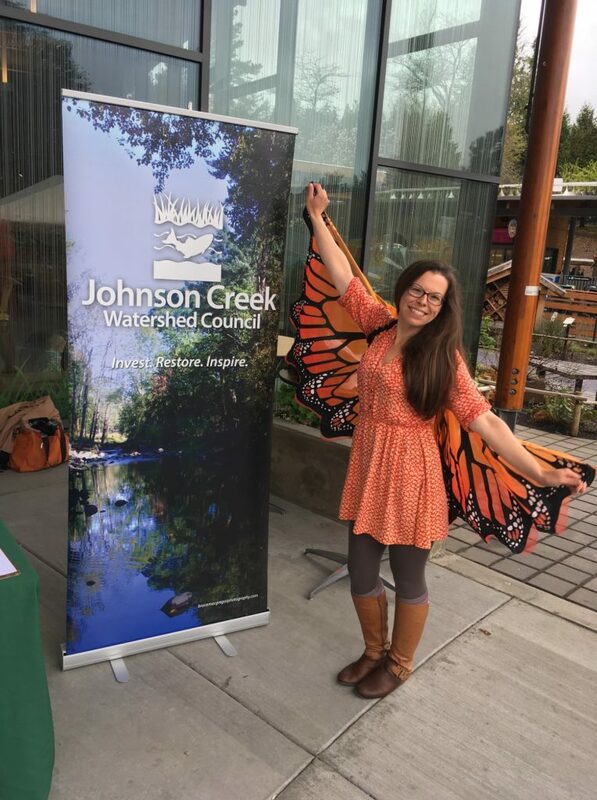 Residents of our watershed love their urban creek-and we felt that loud and clear at the 21st Watershed Wide Event. 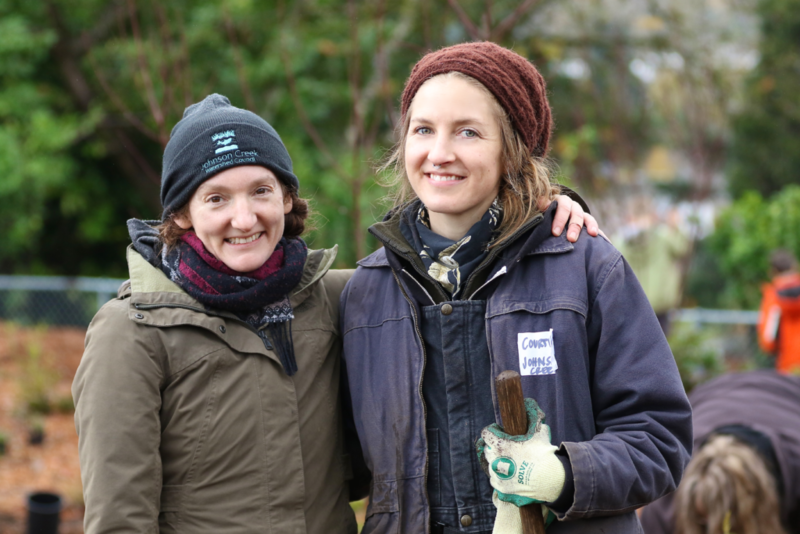 Gathering together to improve our natural areas is a beautiful act of solidarity, community building, and restoration of the creek and ourselves. Thank you for your part in making the day both fun and meaningful! There are so many jobs putting on Watershed Wide. 50 behind the scenes volunteers helped organize and manage the event as interns doing outreach and donations acquisition, board member site leaders, errand runners preparing for the big day, buying, cleaning and organizing tools, and inviting friends and family to come take part. An extra shout out to our FABULOUS team of volunteer Creek Crew leaders who trained up in January to help lead events like this all year round. Thank you all so much for all of your work to make this a phenomenal day. See the pictures and feel free to brag and tag yourself on Facebook HERE. This event began in 1999 after former Governor Kitzhaber created the Oregon Plan for Salmon and Watersheds to prevent the listing of coho salmon on the Endangered Species List. One of the biggest threats to coho and other salmonids in the Metro area–and throughout much of Oregon–is high stream temperature. 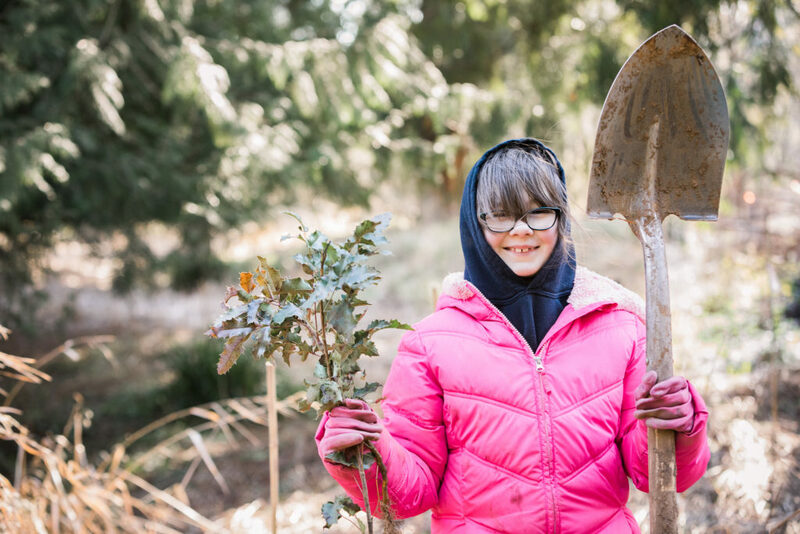 20 years later, our organization and many other public and non-profit agencies have made huge investments in reforesting streams, wetlands, and other natural areas to provide much-needed shade in Portland. As our climate continues to heat up, stream shading becomes ever more important in the effort to cool our streams so they can continue to be salmon-friendly. This is especially important because Johnson Creek is the only free-flowing stream in Portland that still supports a salmon population. And a BIG THANKS to our amazing photographers and videographers Carol Caz Zyvatkauskas, Dakota Hufford, Sam Friedman, Josh Betts, Colin Durfee, Valentina Lumpkin, Alexis Barton, and a team from KLiK Concepts.